After looking on the crowd funding site Indigogo, the following really grabbed my attention. I’ve ridden a motorcycle for 30 years and a I’m a self-confessed geek. So, the Skully Android powdered helmet appears to have answered my prayers. Skully Systems has started taking pre-orders for the Skully AR-1, with prices starting at a steep $1,399. (£835). The AR-1, like every other high-end motorcycle helmet, provides protection for the wearer. 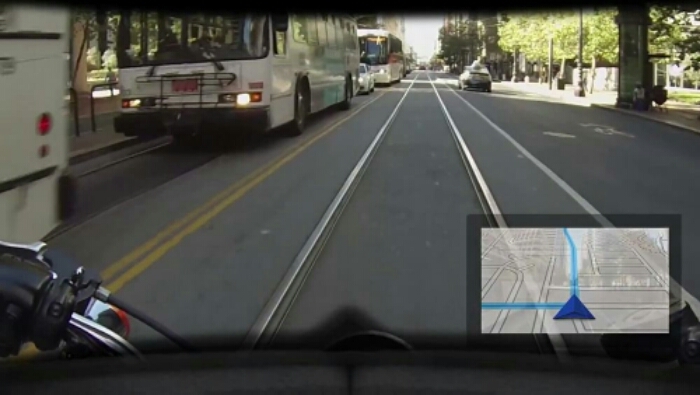 However, it also has a heads-up display that can show information such as navigation and more. 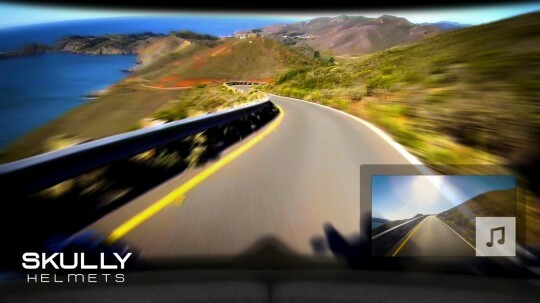 Not only that but it can also show what’s just behind the rider thanks to the built in rear-view camera. Once linked to a smartphone, additional features are available such as voice commands. 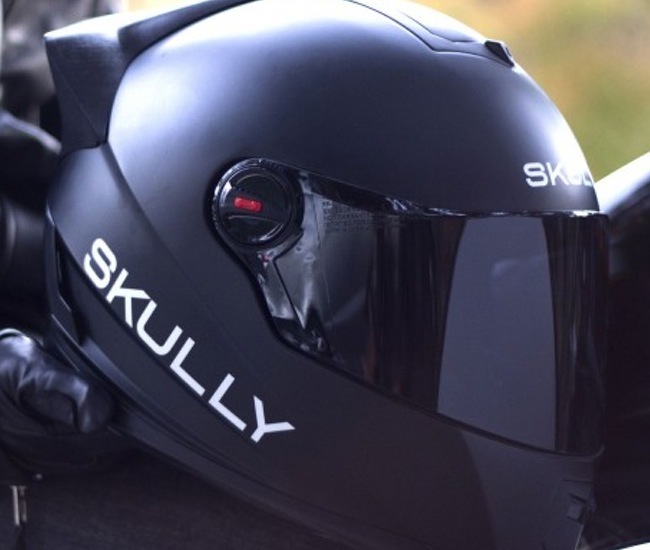 Skully Systems plans to ship the first AR-1 helmets to its pre-order customers in May 2015, so some way off, although Skully do seem to be getting backers.